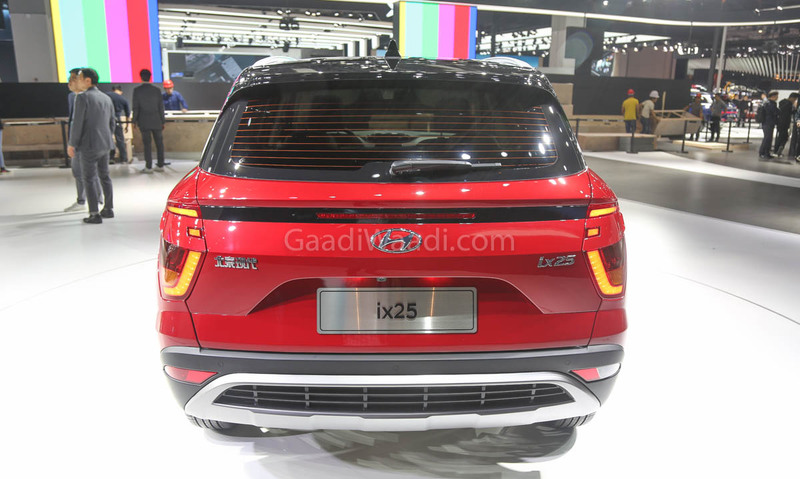 The production version of ix25 or Creta as we know in India made its global premiere at Chengdu in April 2014 before going on sale in China a couple of months later. 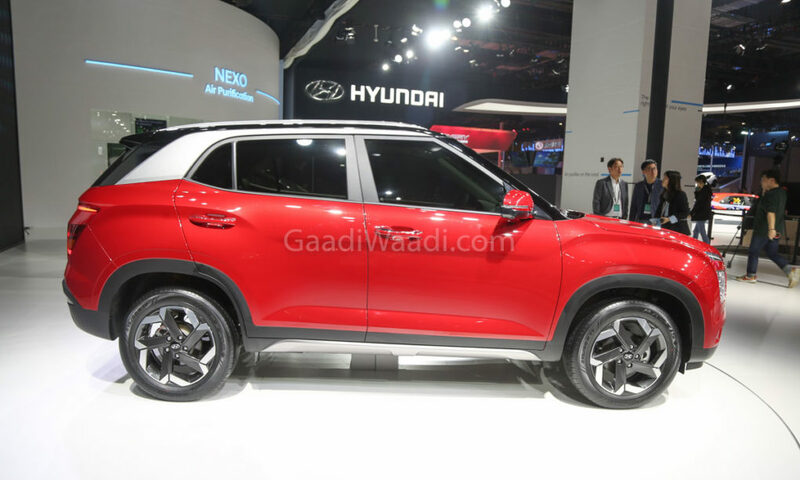 Hyundai launched the Creta in July 2015 in India and it became an instant hit for the South Korean brand. 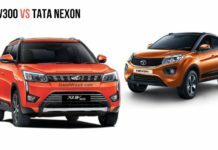 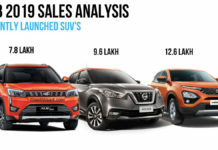 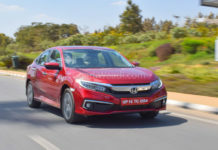 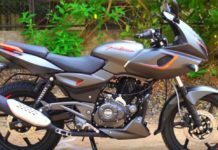 The success of Creta has prompted other manufacturers to explore its segment and resultantly it is one of the hotly contested in recent times. 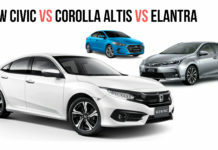 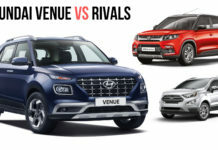 With new rivals pouring in, Hyundai is certainly responding as the arrival of the second generation model has long been anticipated. 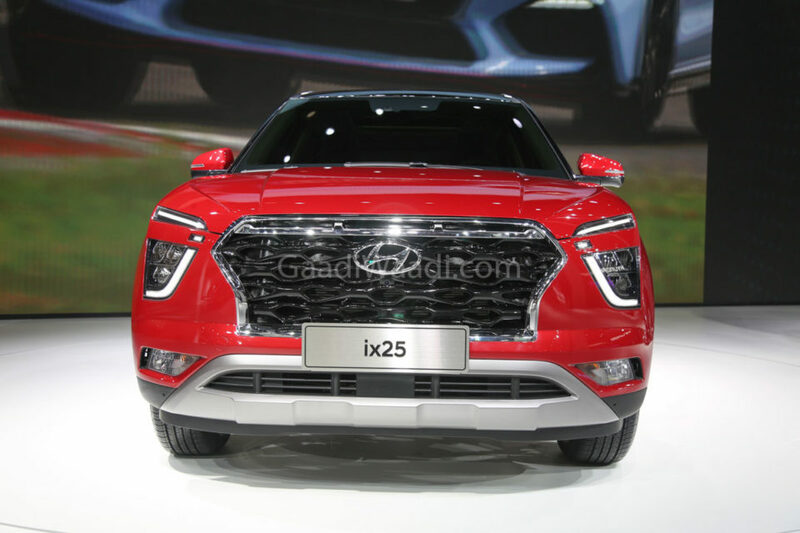 In January 2019, completely overhauled Hyundai ix25 was spied testing in China and it fuelled the speculation that it would see the light there ahead of India. 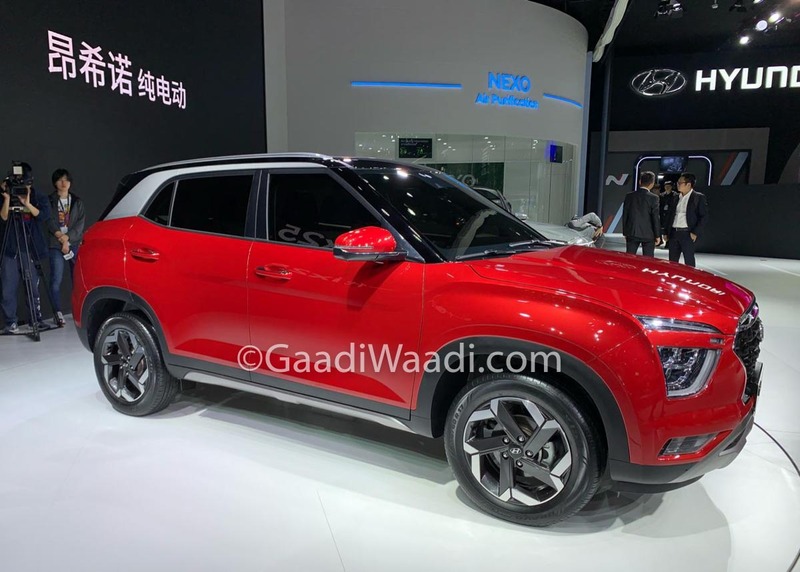 It has turned out to be the case, as the new-gen ix25 has broken covers at the 2019 Shanghai Motor Show that opened for press from today. 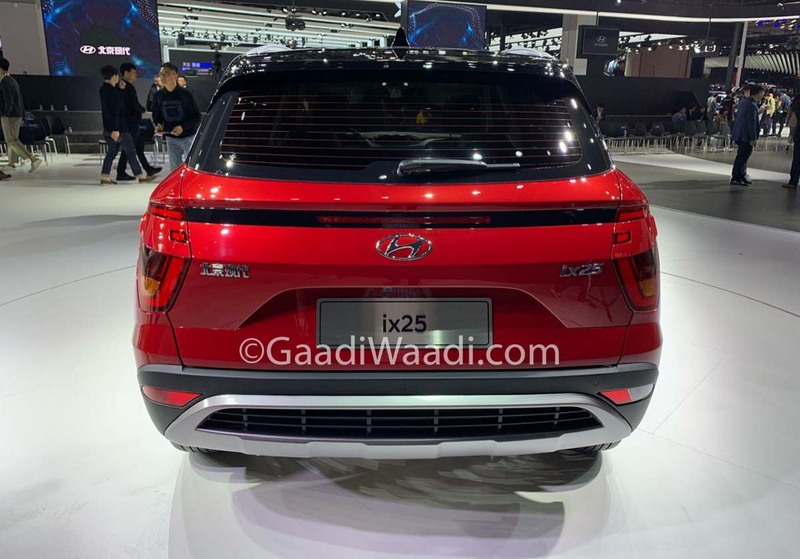 As expected, the new Hyundai iX25 comes with a thoroughly revised exterior and incorporates the latest design followed by the brand globally. 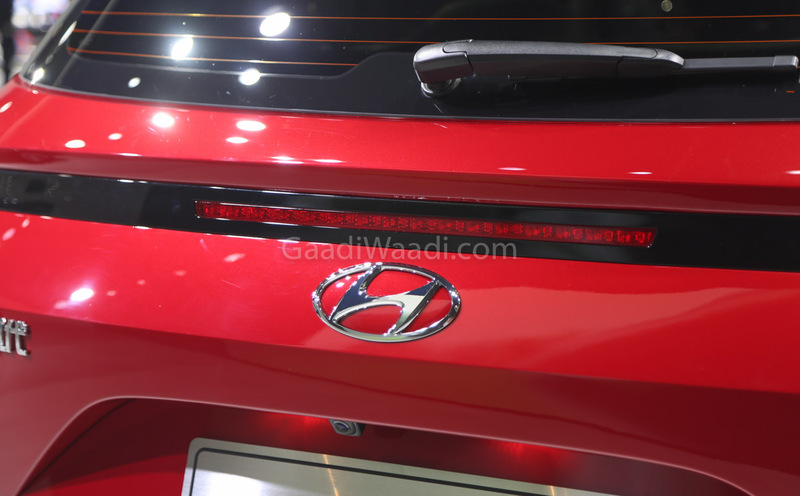 It shares styling traits with the SantaFe and Kona with sleek turn signals occupying the top portion of the front fascia while LED Daytime Running Lights surround the new headlamps. 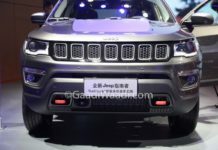 The cascading front grille with new mesh pattern, angular fog lamps and silver skid plate residing below the wider air intake are some of the major highlights. 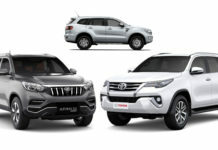 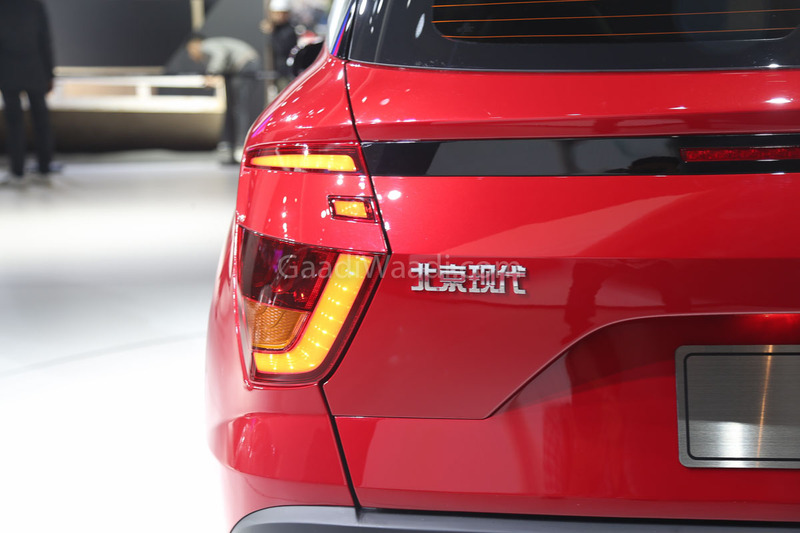 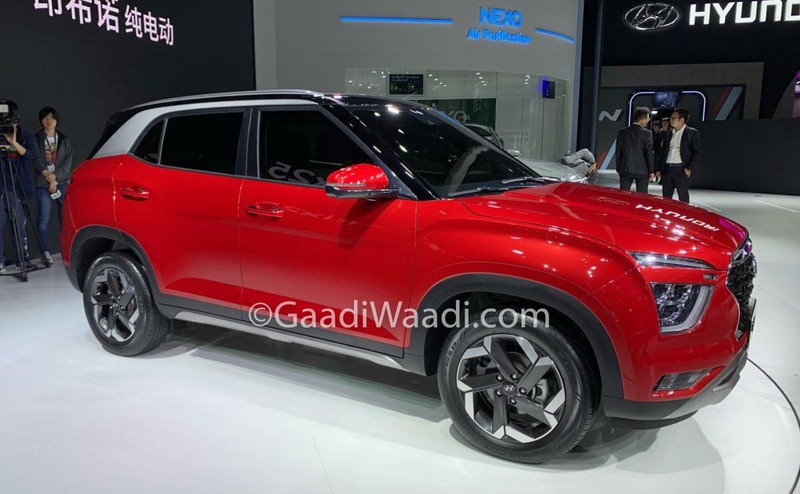 The side profile has newly designed two-tone machined wheels as seen in the Venue while the silver side skirt and black cladding around the wheel arches further enhance the SUV character. 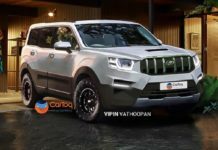 The raked windshield and blackened pillars are topped off by a sporty silver garnished D pillar and roof rails giving a triple tone appearance. 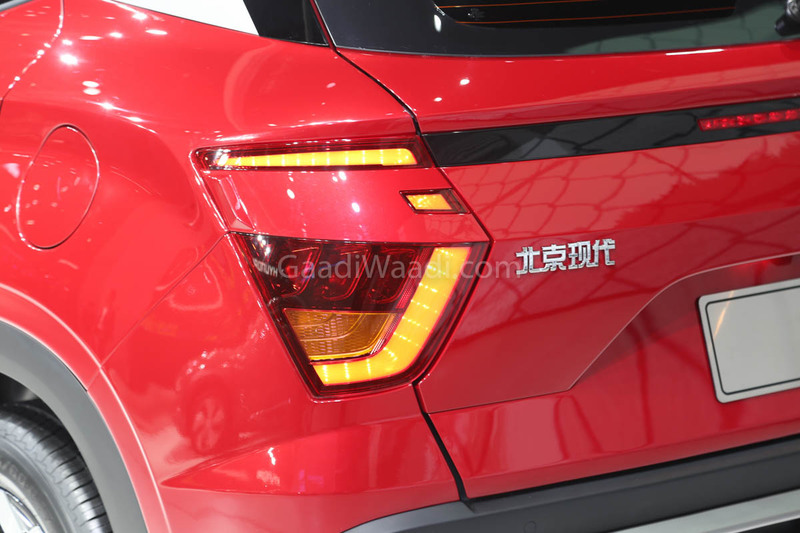 The rear of the new ix25 is equally polarising with split LED tail lamp setup and the busy bumper possesses a silver bumper protector and a skid plate. 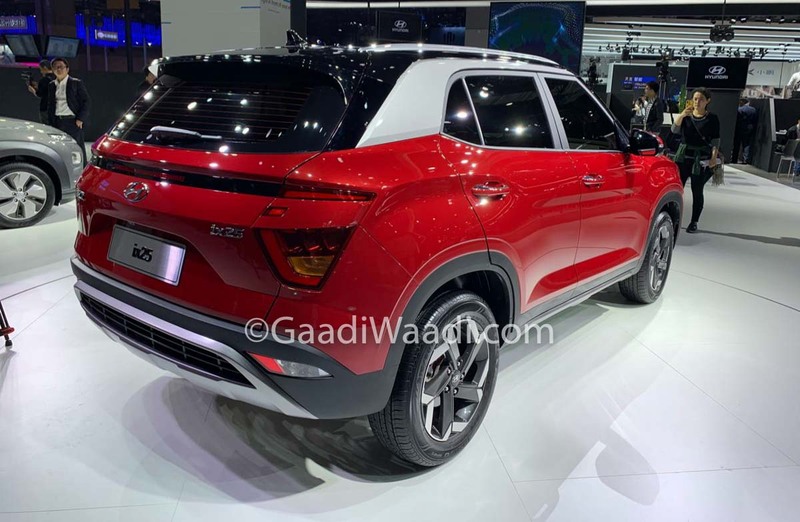 As the existing ix25 and Creta follow similar design philosophy, we can safely assume that the second-gen Creta will make do with identical changes and we quite like that. 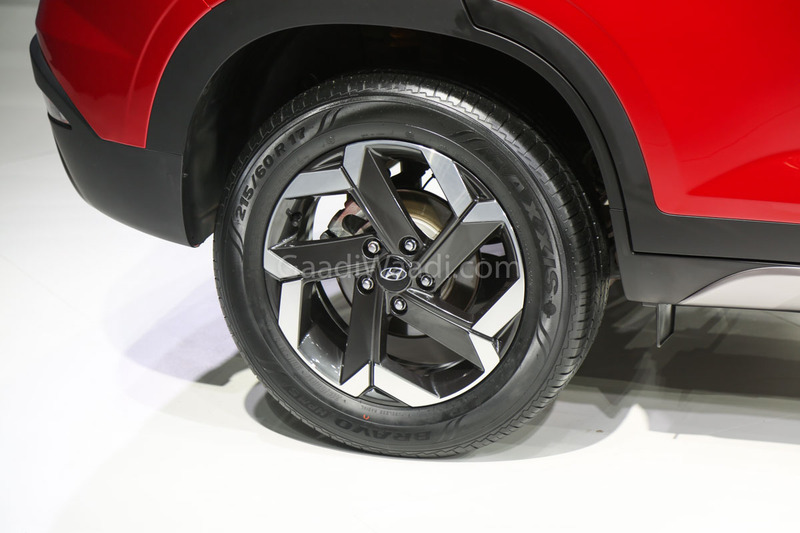 The new ix25 measures 4,300 mm in length, 1,790 mm in width, 1,620 mm in height and has a wheelbase of 2,610 mm. 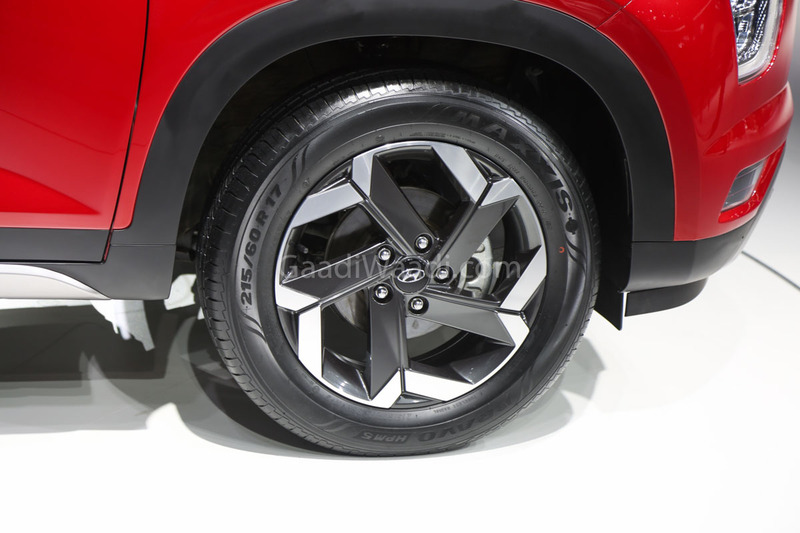 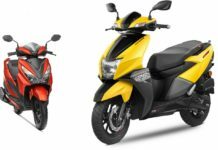 It is 30 mm longer and 10 mm wider with 20 mm more wheelbase while the height has been reduced by 7 mm when compared to the outgoing model. 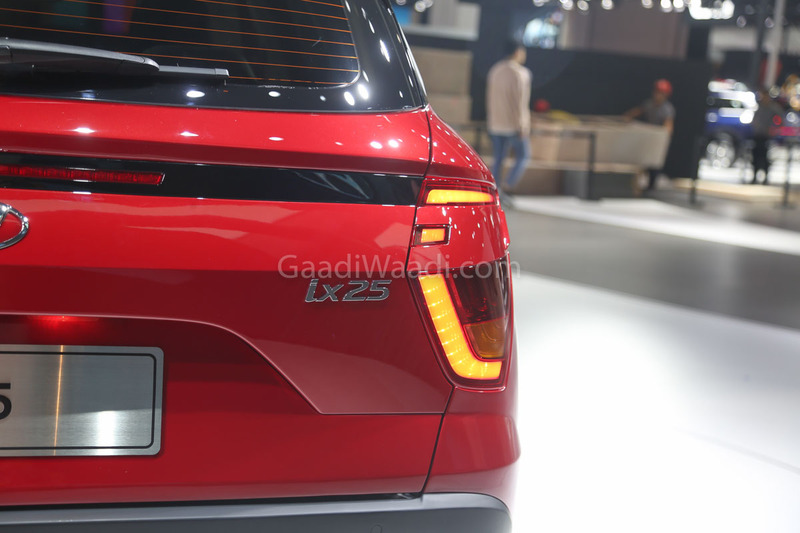 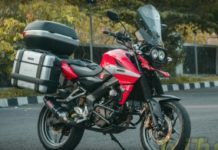 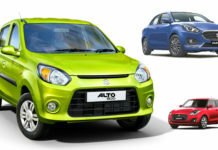 We can expect the dimensions to stay largely similar in the India-bound model. 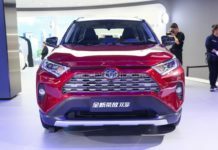 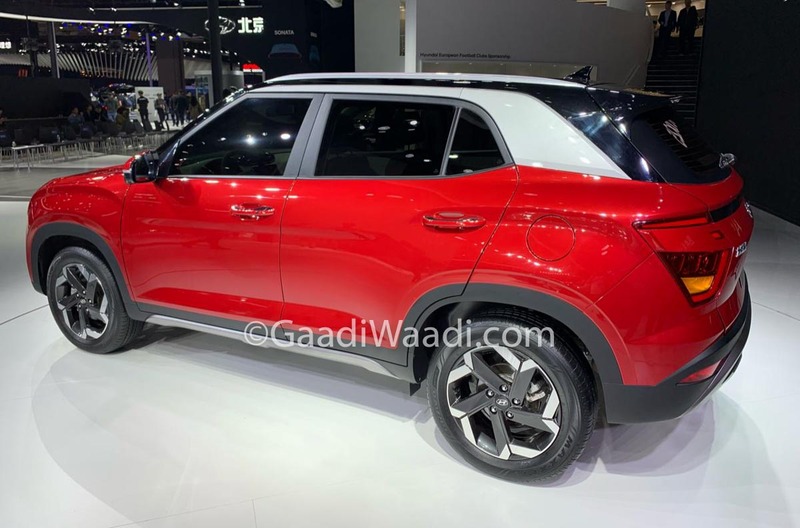 The show car in China is a five-seater but do expect India to get a seven-seater variant to expand the Creta’s reach further. 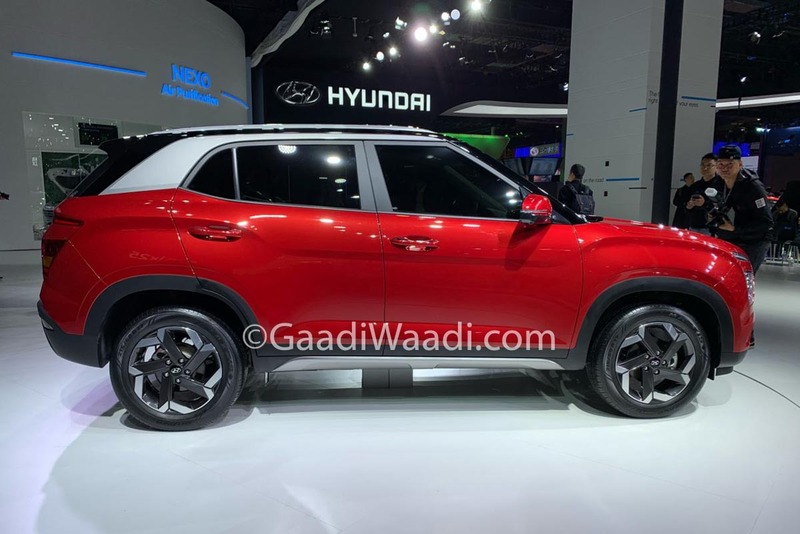 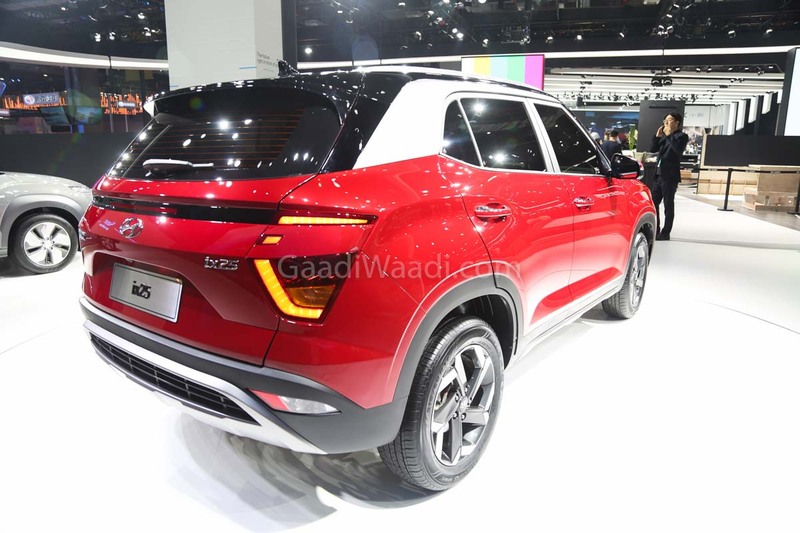 The New Hyundai Creta could make its domestic debut at the 2020 Auto Expo. 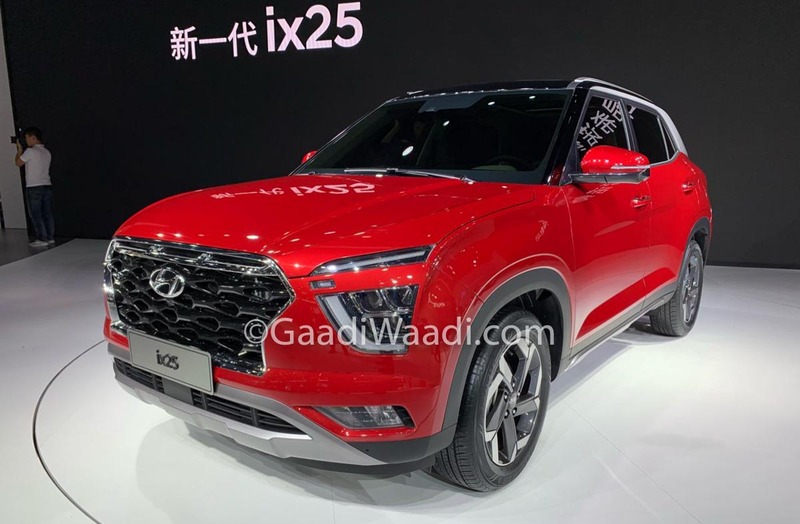 The interior of the new ix25 is a radical departure from the outgoing model as it gains a vertical tablet-like large infotainment system eliminating the need for more physical buttons. 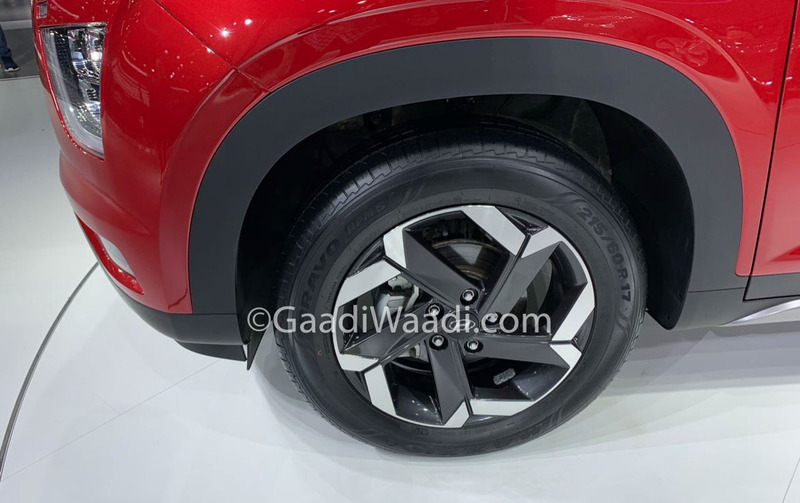 Moreover, the flat-bottomed steering wheel with mounted controls is brand new – so are the horizontally positioned air vents. 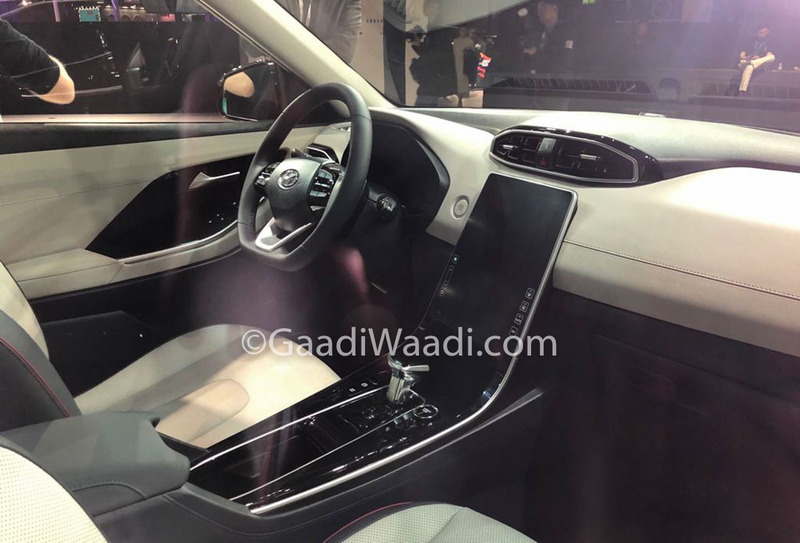 The cabin is done up in grey and beige dual-tone colour scheme while the instrument cluster is also designed. 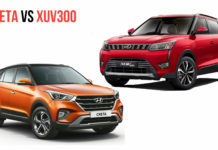 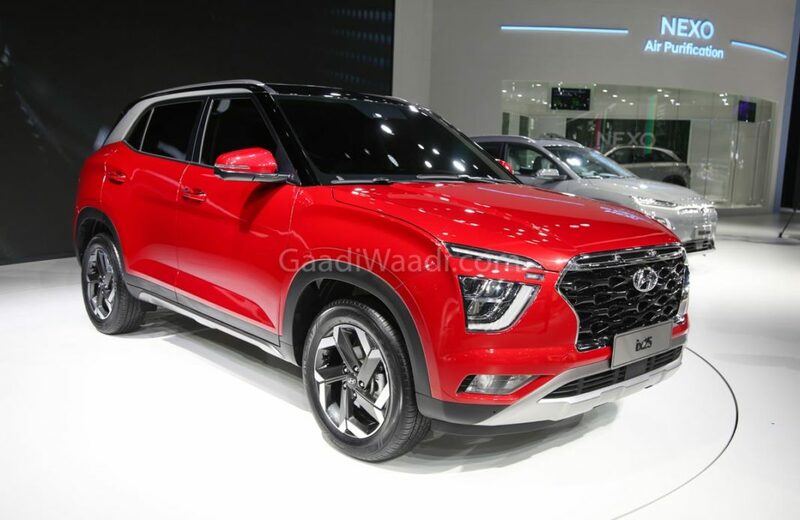 The more upscale interior goes on to indicate that Hyundai will throw in increased connectivity and AI-based features into the upcoming Creta, just as in the soon-launching Sub-compact Venue. 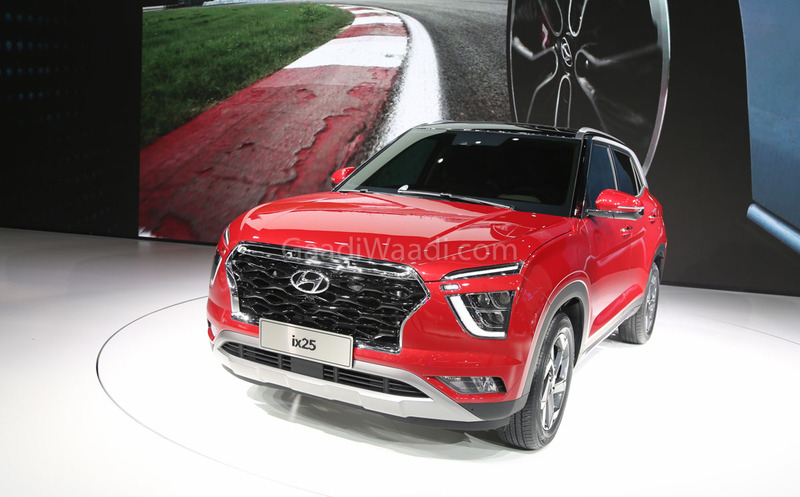 Last month, Hyundai discontinued the entry-level 1.6 petrol E variant and announced feature revisions along with shelving S AT (automatic) 1.6 diesel. 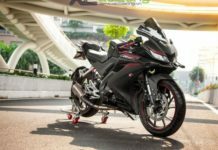 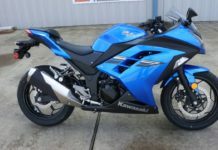 The current engines will be updated to meet BSVI emission standards.